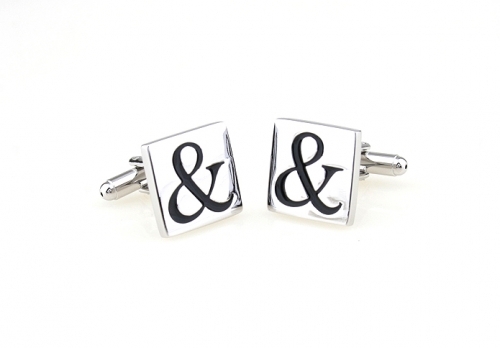 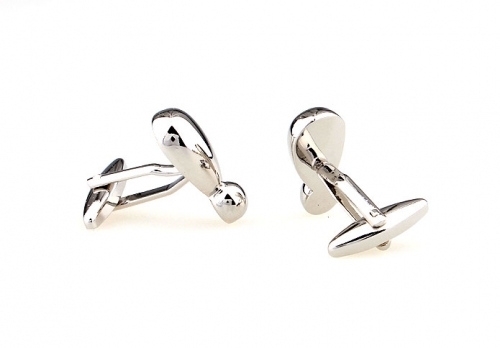 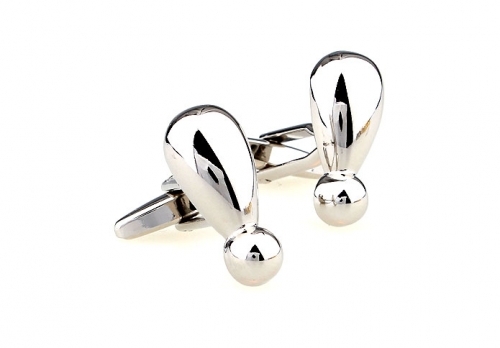 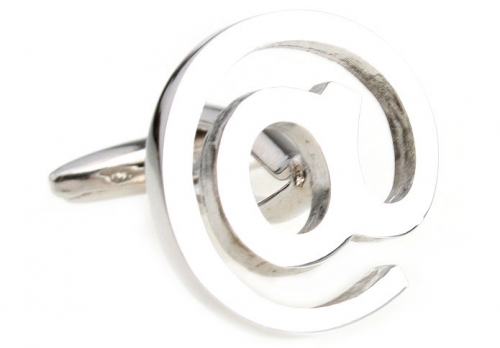 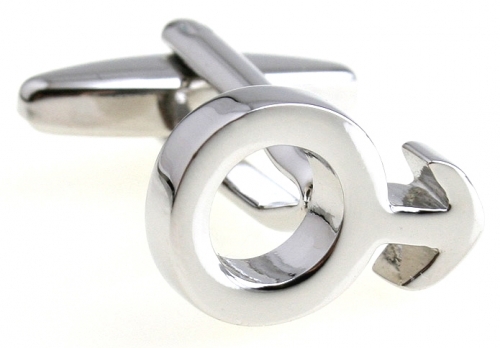 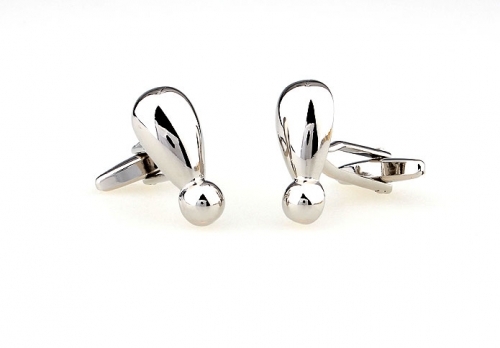 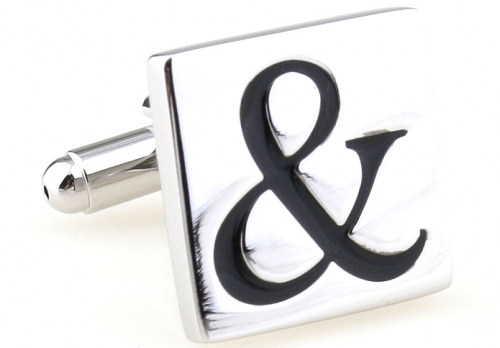 These rhodium Silver Exclamation Mark Cufflinks feature a highly polished finish which will add a touch of class to any outfit. 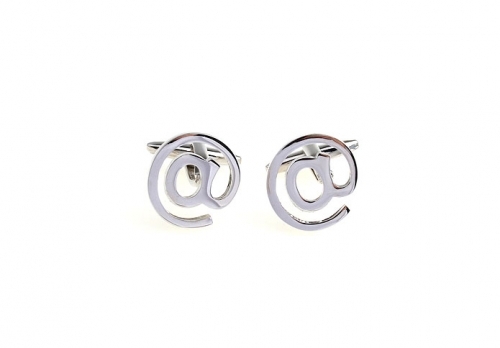 Make a statement with these awesome exclamation marks. 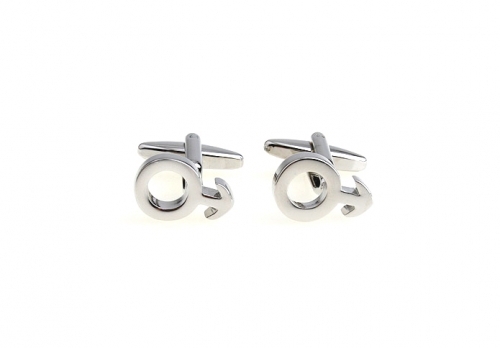 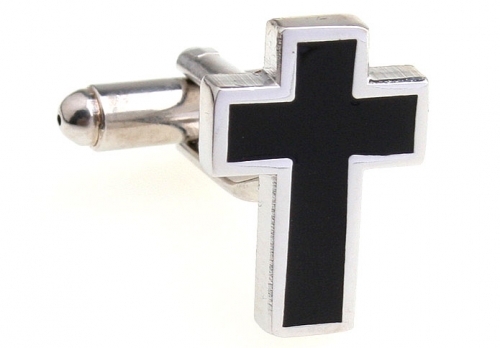 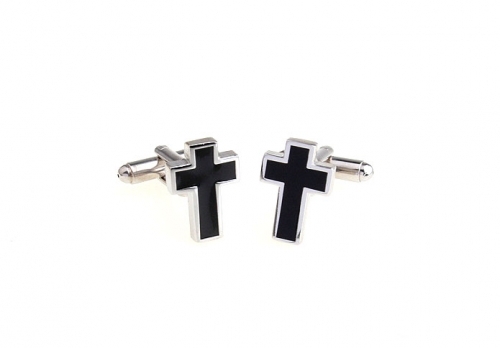 They are sure to make your point that you are one stylish individual.